View Basket “Premier 500 Hinges” has been added to your basket. 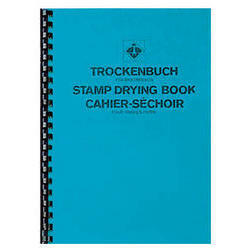 We stock a large range of stamp collecting supplies. Please enquire if you are interested in any item not listed. 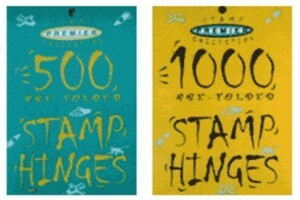 Stamp Hinges are the oldest and most traditional method of mounting stamps. A stamp hinge will usually leave a mark on the back of the stamp. For this reason, it is recommended that stamp hinges are not used for mint stamps if you wish to keep them in pristine condition. Stamp Tweezers should always be used when handling stamps. 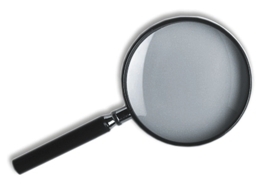 Even clean hands and fingers can leave moisture marks and fingerprints. With a bit of practice, tweezers are the fastest way to handle stamps and certainly the safest. Premier Tweezers are six inches long (152mm) and housed in a green sheath with a plastic clip to hold the fine pointed ends. 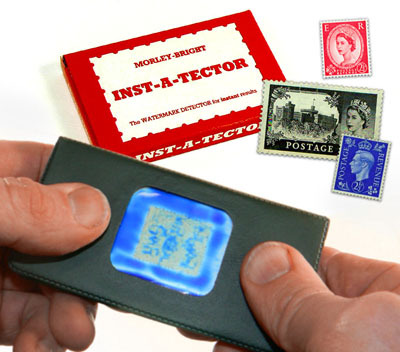 Morley Bright Watermark Detectors work by applying pressure to the stamp between two blocks of glass. 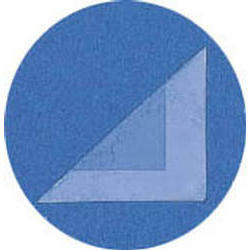 An impression of the watermark is revealed in a sachet of coloured fluid. 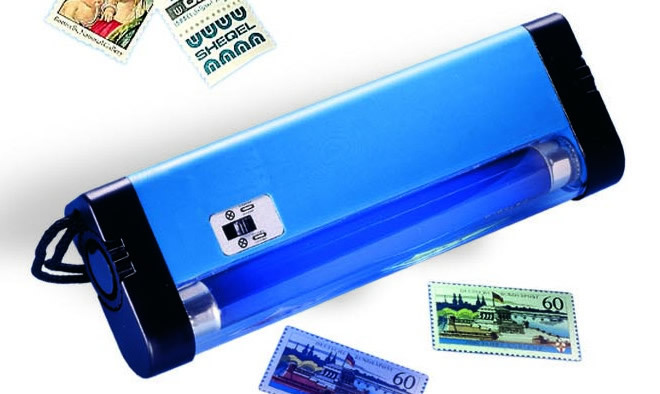 We stock a wide range of stamp collecting accessories. Listed below are some of our more popular items. Please enquire if you can not find what you require.